Our program provides solutions for a circular economy around three interrelated challenges: energy production, waste and waste water management, and food security – all this by reducing the emission of green house gas substantially. climate sol® offers sustainable infrastructure solutions and products aiming for the attainment of the SDG of the Agenda 2030 for Europe and the DAC countries, where an urgent demand for action exists related to energy issues, health problems, housing and sanitary situation, livelihood and food sovereignty, sustainable agriculture, impact on the climate, and development of new local markets. 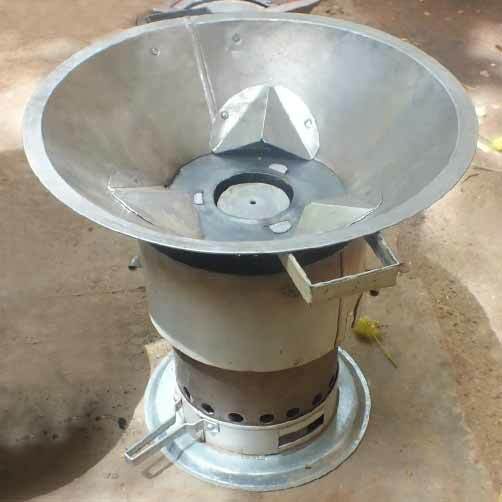 climate sol® has developed a productive sustainability cycle, starting in the singular households with the cook stove, being for poor people the most important energy source available. Cooking is the main driver for deforestation, at the same the time cook stoves have great potential in obtaining increased energy efficiency, and improved health and living conditions. 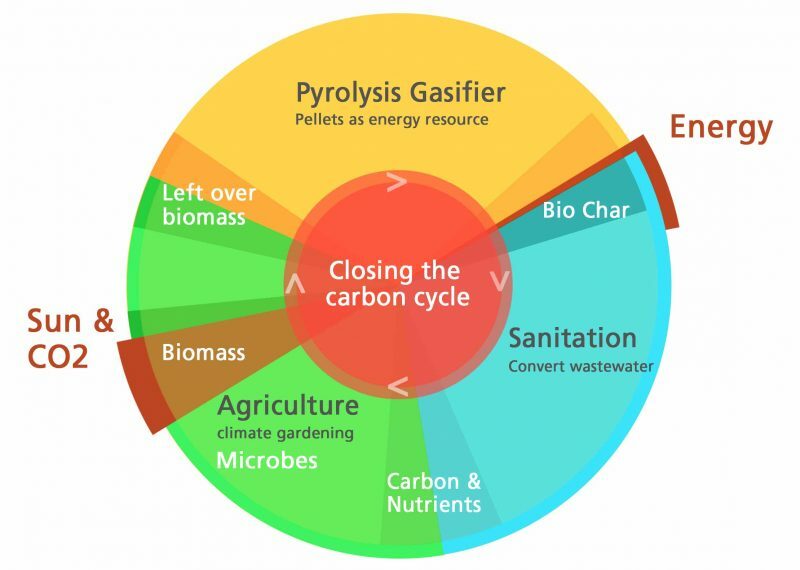 Consumers using biomass pyrolysis gasifier are actively involved in a value cycle and produce the basic commodity Bio char, which can afterwards be used in waste water sanitation and in the fertilisation process in agriculture. Soil regeneration and increased harvests (through Terra Preta – Amazonian Dark Earth) are the consequence. Biomass from harvest rests ensures a safe energy source in form of pellets that are used in the pyrolysis gasifiers in the households. Here the climate economy cycle is concluded. The value cycle model is scalable – from the singular household to national level. The sustainable infrastructure solutions by climate sol® interconnect micro and small businesses to an overarching sustainable economy cycle, by making use of fallow resources. climate sol® as a social economy actor strengthens local markets, economic structures and private households by an integrated “multiple results approach”. 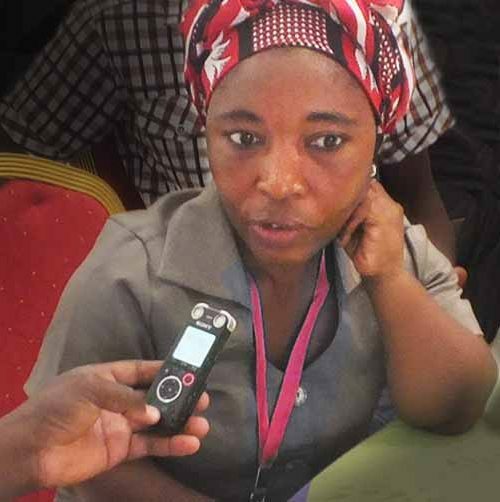 To achieve maximum impact and a durable transformation, duty bearers, civil society organisations, private enterprises and global donors are interrelating for the benefit of an aggregate value added cycle. 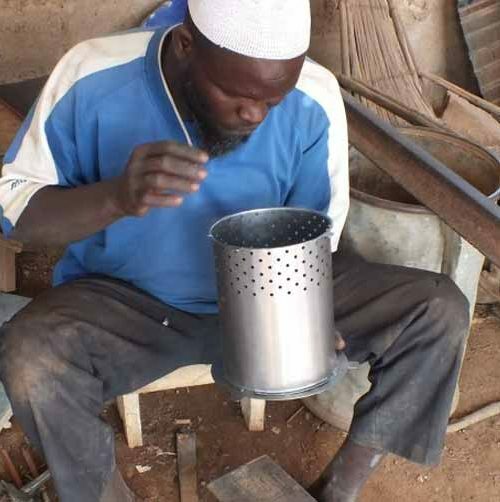 The starting market is West Africa, with the core cycle product – climate stove. “The “left over” biomass from plant oil production is transformed into pellets as an energy resource. Pellets may also be produced from reed, rice husk or any rest biomass. The Climate stove has replaced traditional wood stoves and fireplaces. The pre-fabricated assembling concept allows for industrial scale pre-fabrication and a welding free mounting by local tinners and stove distributors. Local energy suppliers distribute climate stoves and pellets to the households. 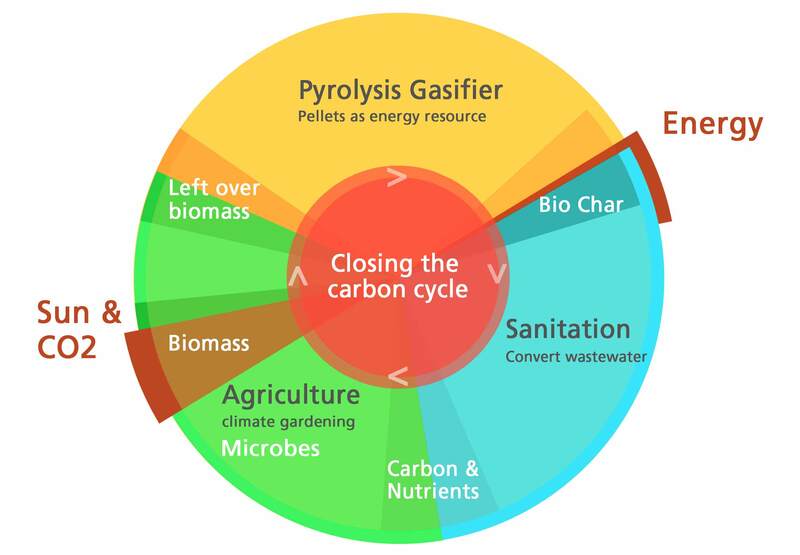 The pyrolysis gasifier uses pellets as a fuel for cooking and produces bio char during the cooking process. By an oxygen low devolatilization the pellets are transformed into gas, producing a flame similar to butan or propan gas. The climate stove is low in green gas emission, has an adjustable smokeless flame, and provides high user comfort. Bio char from the climate stoves is re-collected from the households and can be used in different applications, here in agriculture; Farmers use bio char in Terra Preta – Amazonian Dark Earth, which leads to a carbon-rich soil fertilisation and improved harvest results. Agriculture again provides rest biomass for the pellets production. The cycle economy is complete. Bio char finds entrance in an innovative wastewater recycling and organic waste management. 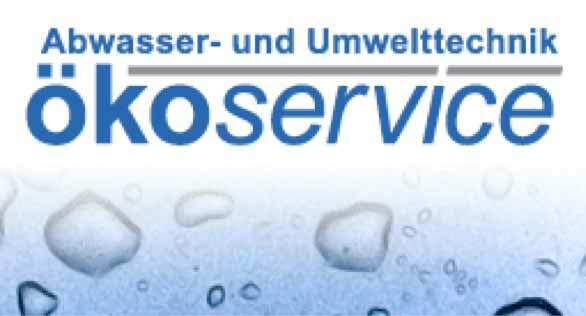 The German innovator Ökoservice GmbH has developed a phosphate-recycling system were bio char is used as a phosphate absorber in a biological purification plant. 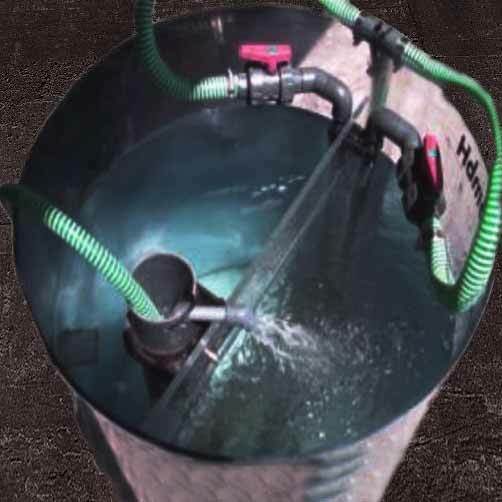 The noxious sewage sludge is separated from the water, leaving pure earth to be used in agriculture. The clear water can be re-used in the household. 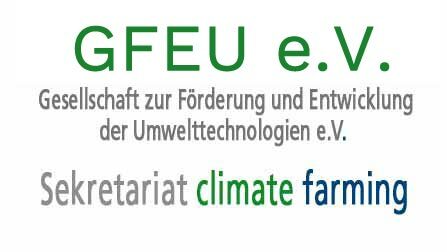 Referring to the European certificate for bio char and the UNFCCC/CCNUCC Guidelines for small scale clean development mechanism (CDM) methodologies, we develop a new climate-cycle to mitigate CO2 climate change. Thus, we are implementing a technological solution that reduces the resource input and the emission per unit of output. Improving the efficiency of household cookstoves could provide significant environmental benefits. Some researchers have estimated that potential greenhouse gas emission reductions could exceed 900 million tons of carbon dioxide equivalent (CO2e) per year. 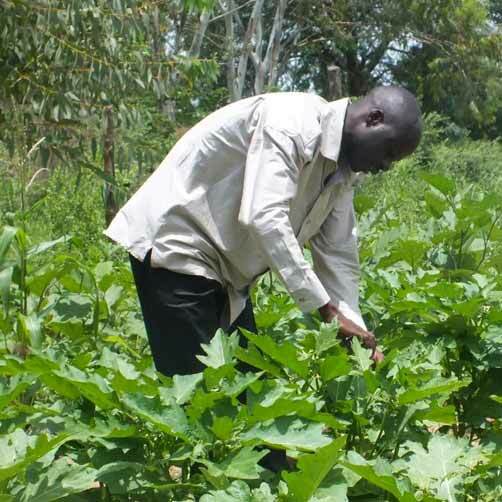 Carbon finance via CO2 Certificates offers a policy mechanism for realizing some of this potential and could also bring improved monitoring to cookstove projects. 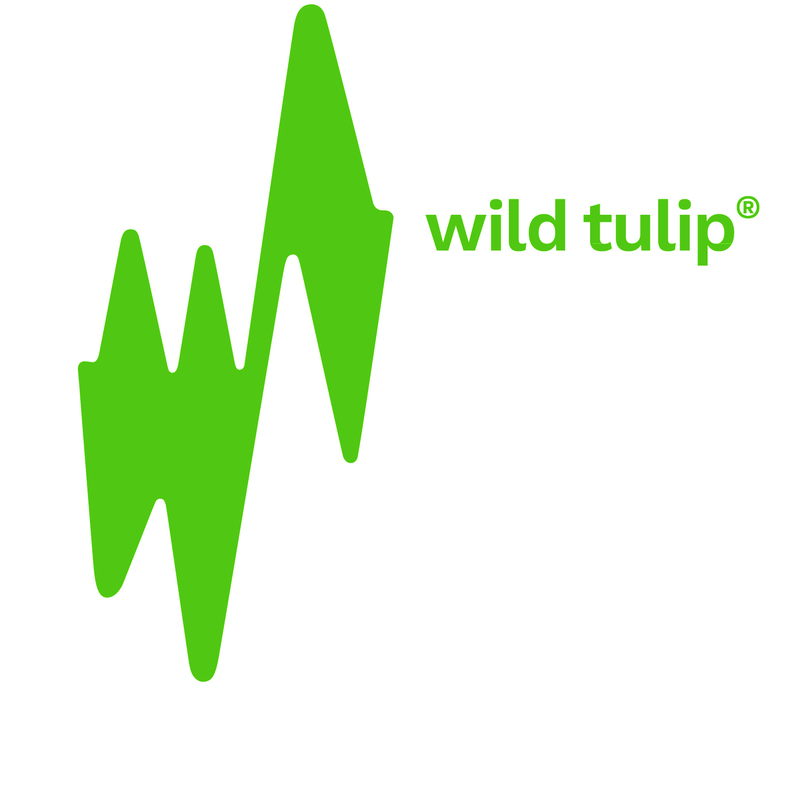 Our consortium is an association of different individuals, companies, organizations and public institutions in science and engineering with the objective to create synergy in knowledge and expertise on climate technologies and implementation programs. Let’s make it happen.